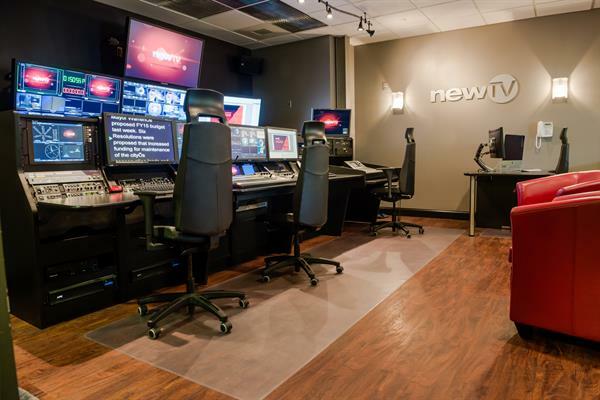 NewTV is Newton’s Emmy® Award-winning, state-of-the-art media center specializing in television production, training and building community partnerships. 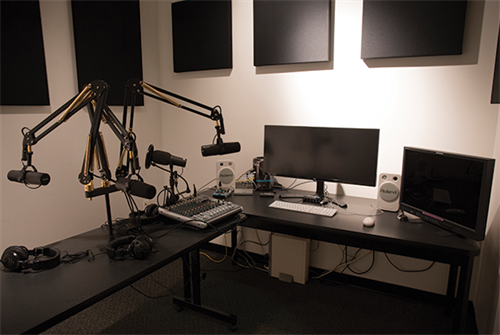 As Newton’s primary source of locally relevant programming, its three channels (Community, Education and Government) provide an accessible platform for expression and innovation. 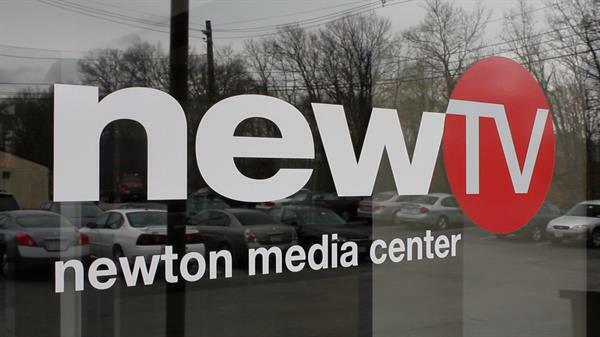 NewTV membership is open to all Newton residents, non-profit organizations and businesses. 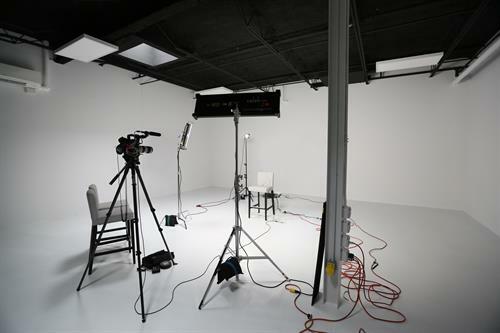 Membership benefits include use of the HD production facility and equipment and access to a variety of classes and workshops. 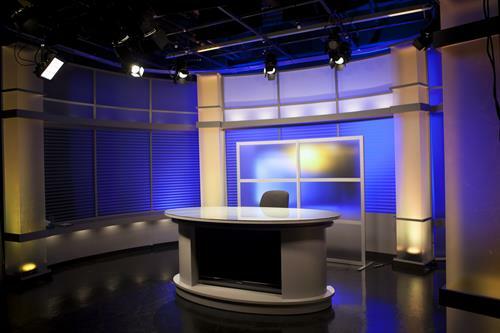 Non-residents can become Friends of NewTV and train alongside members. Our Production Services department produces professional HD videos for all mediums that reflect your unique brand identity at a competitive price. 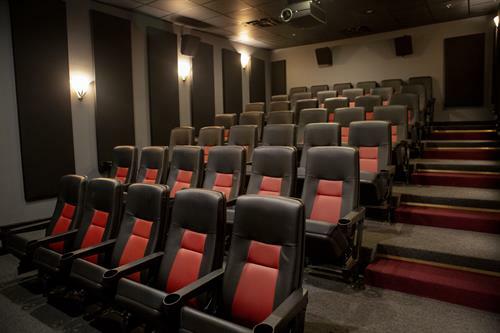 Facility rental options include a 42-seat HD, Dolby 7.1 Surround Sound screening room, training center, edit suites and HD studio and control room. NewTV’s original program "The Folklorist" is the recipient of nine Boston/New England Emmys, and is distributed nationally. The series offers a captivating look at some of the lesser-known occurrences in history. Underwriting opportunities for "The Folklorist" are available.